Darrell, I’d like you to walk over to the Mugar Memorial Library rare book collection. They know you’re coming. I’d like you to get the draft of Martin’s Why We Can’t Wait. Bring it back to the theology library and put it in the display case. We’ll use it in our library as part of our King display for a month. Deats used King's first name, Martin. King had studied with Deats and other professors in the School of Theology. They referred to him often. This sense of familiarity with the famous figure of King was a comfort to me. Mugar library was just a short walk down the sidewalk of Commonwealth Avenue. I walked back from there with a cardboard box in my hands. The box contained King’s manuscript. The faculty at B.U. told many first-hand stories of working with their graduate, "Martin." I was told that one of Martin's favorite theologians was Mahatma Gandhi. King was inspired by Gandhi’s philosophy of nonviolence. King was an amazing American. He raised the standard for spoken English. His rhetoric was moving. Read his Lincoln Memorial speech for an example of what I mean by elevating the language. Also, King raised the standard for religious belief. If one believes, one should act on those beliefs with consistency. That was a core message. Why We Can’t Wait lay in a case in the School of Theology for a month. I let my gaze fall on King’s manuscript every time I walked past the case. I remember having concern for its safety. At the end of the month I took the manuscript back to Mugar Library. I felt very much enriched for having had close contact with Why We Can’t Wait and, I felt, with the book's author. It was as if King’s spirit had emanated from the book. I’m grateful for the experience and the memory of it. 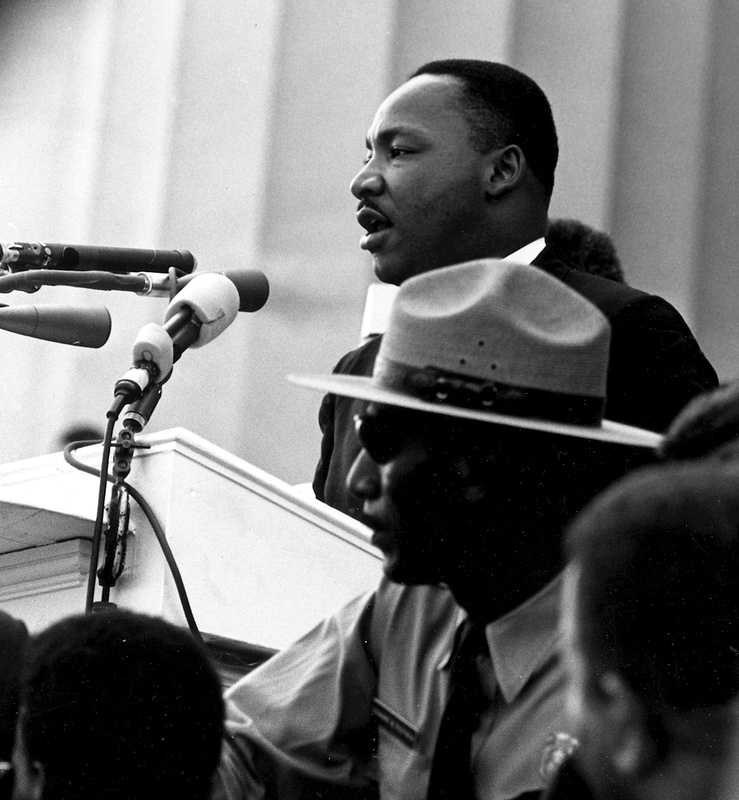 King, Jr.. left a legacy of the reality of the moral universe and of meeting the standard of justice.